Listed below are some of the rivals of the Sony FE 24-105 f/4 G OSS. 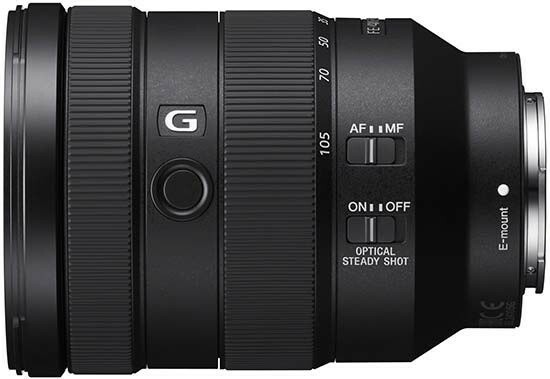 The Tamron SP 24-70mm F/2.8 Di VC USD G2 is a fast standard zoom lens for Nikon and Canon full-frame DSLR shooters. Crucially offering built-in image stabilisation worth up to a claimed 5 stops of shutter speed, the Tamron 24-70mm is also weather-sealed and cheaper than the Big Two. Read our Tamron SP 24-70mm F/2.8 Di VC USD G2 review to find out if it's the best standard zoom for full-frame users.